The checklist is updated with the 2019 line-up. We are looking at 2 new additions to the Storyteller series with the Y-wing and Star Destroyer. I have the entire set so far and all I can tell you is they are awesome; when you start the sequence each vehicle, including the Death Star, plays significant lengths of dialogue from the movie. 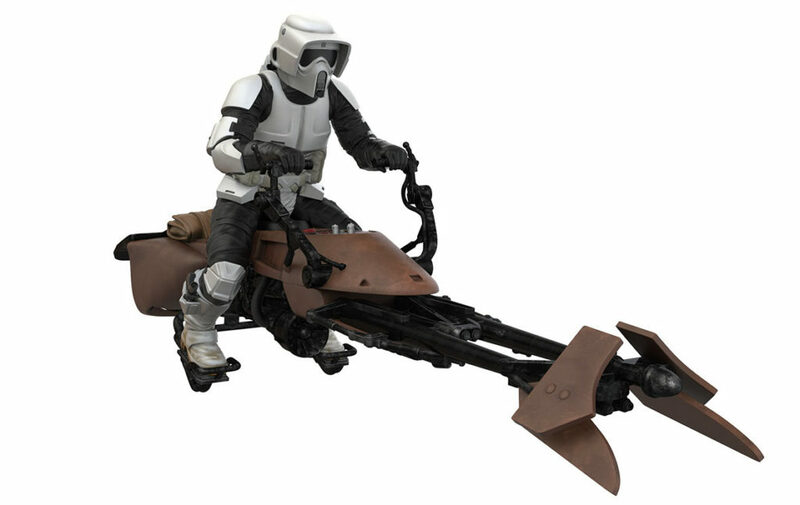 When you get to the Trench Run, you really feel like you are watching ANH. The Star Wars Celebration Chicago exclusive is a 2-pack of McQuarrie styled R2 and 3PO, This is the 4th in the Beginnings series of ornaments and all have been con exclusives. It doesn't look like there will be a Premiere Weekend Exclusive this year but there will be a limited quantity Medal of Yavin ornament release on May 4, 2019, so be mindful of that. The likenesses are surprisingly good! 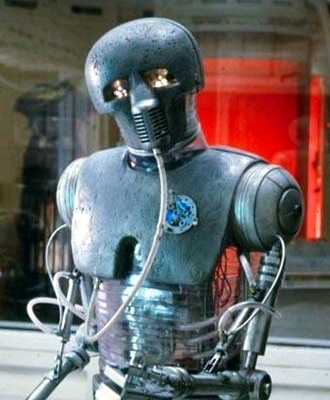 But I'm wondering who really wants a Lobot hanging from their Christmas tree? 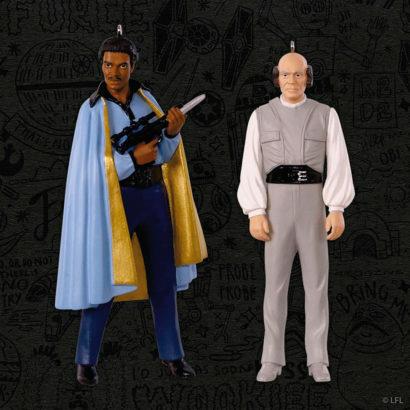 Hallmark has ANNOUNCED their convention exclusive items for this year, look for the SDCC/NYCC exclusive Lando Calrissian and Lobot 2-pack of Keepsake Ornaments, edition size of 2975. This will be Hallmark's second version of Lando Calrissian in Bespin wear after the 2010 Debut Weekend Exclusive. Last year I got the first 3 Storyteller ornaments as a gift and they are really great, although pricey. When the set is complete it will play through a pretty significant length of audio from A New Hope. Also, the checklist is updated on the pinned thread. October Ornament Debut Weekend is this weekend. Rey from The Last Jedi will be released. The 2nd unannounced The Last Jedi is the Praetorian Guard, coming November 3rd. This Fall, we'll see 2 ornaments from THE FORCE AWAKENS, Kylo Ren and Captain Phasma are finally revealed. Stopped in Sunday and picked up Admiral Ackbar. Ironically they had multiple of the "limited edition" ornament but were currently sold out of C-3PO and R2-D2. 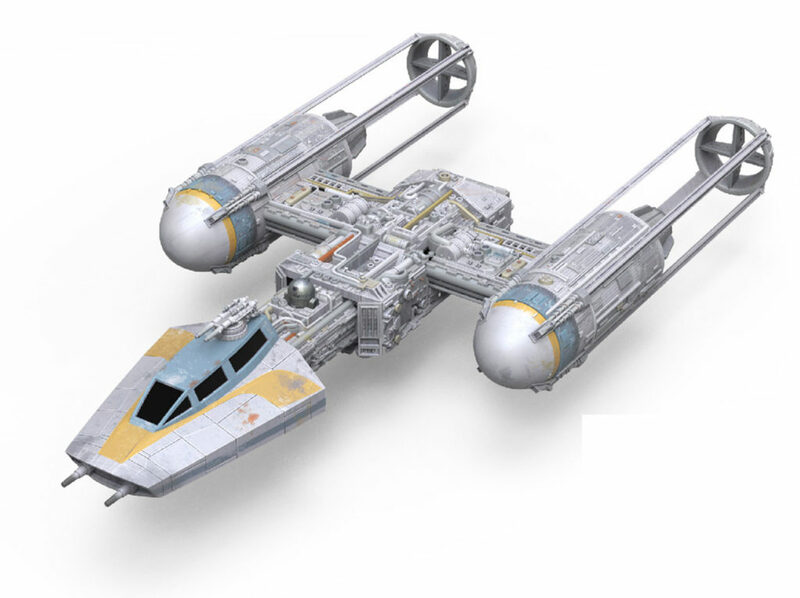 The DREAM BOOK also lists 2 unnamed ornaments for the The Force Awakens for Winter 2015. 2014 Ornament Premiere Weekend starts tomorrow, 07/12, but no need to rush, there isn't a Premiere exclusive this year for Star Wars. 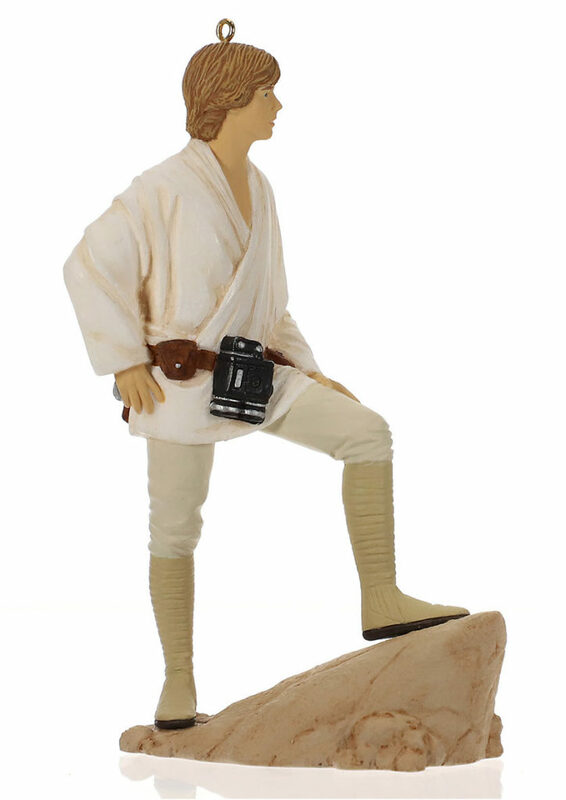 Rumblings around the collecting community is that the new Hallmark Star Wars keepsakes will go up for sale THIS WEEKEND! Quell your rumblings, it IS premiere weekend this weekend. Be sure to get out for this year's Premiere Weekend Exclusive, Boussh. The prices have been climbing slowly year after year, the only way I buy each year's assortments is on layaway at my local Hallmark store. Because of the price increase, I decided to skip the Lego style ornaments, and even the Vader Peekbuster. I was glad I was able to pick up this year's exclusives, scored the CVI set first day of the show since I made the Hallmark booth my first stop, and was lucky enough to get some help with 4-LOM and Zuckuss at NYCC this year.